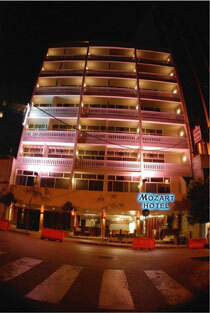 Hotel Mozart is located in Hamra district, in the heart of the famous Ras Beirut area. 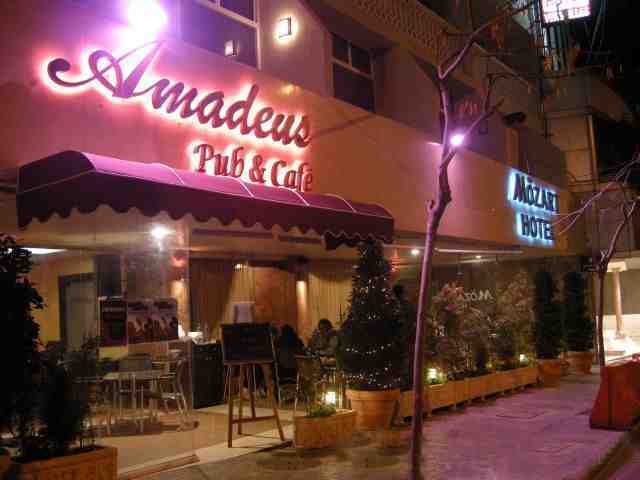 It is one minute walk from the new trendy Hamra street restaurants, cafes & shopping area, 5 minutes away from the Lebanese American University (LAU), the American University of Beirut (AUB) & the American University Hospital. 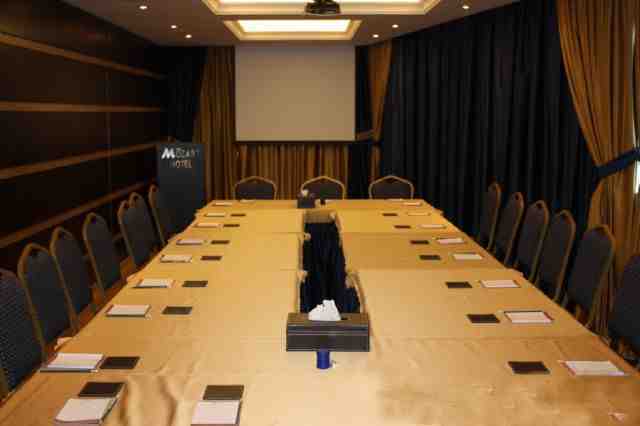 You are only 15 minutes from Beirut International Airport. 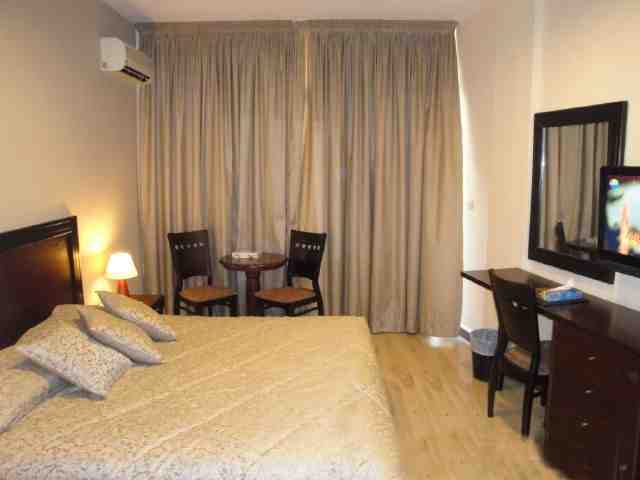 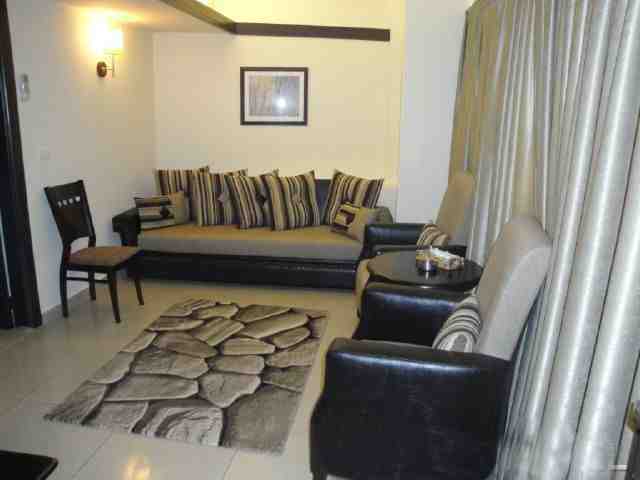 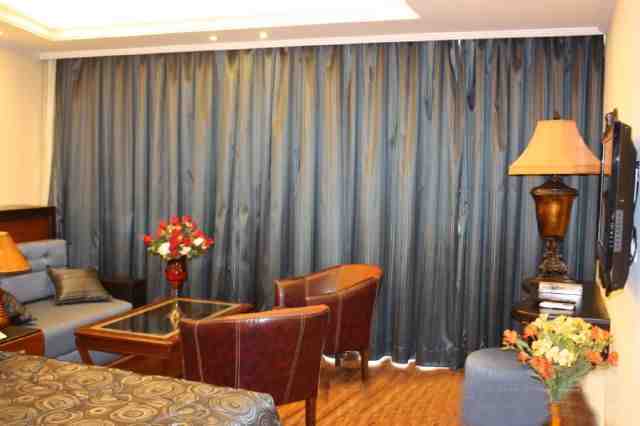 Mozart Hotel consists of 40 newly-furnished single, double & executive rooms.